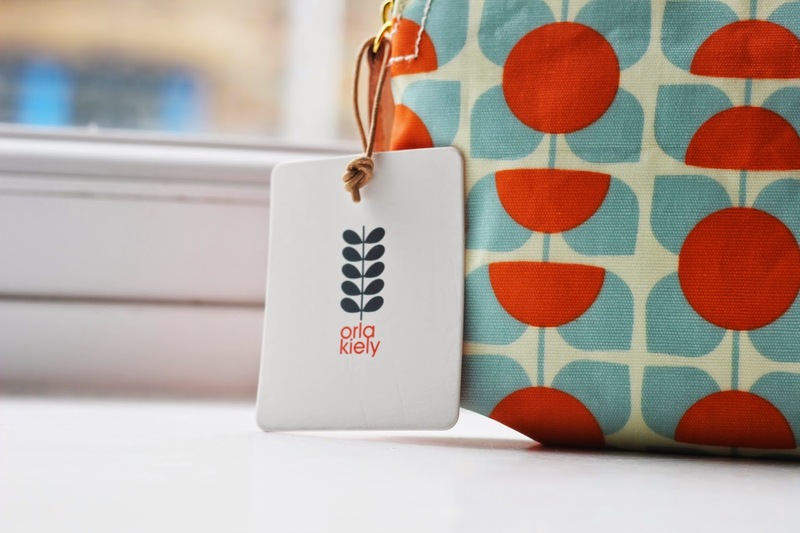 Whats In my New Orla Kiely Make Up Bag? 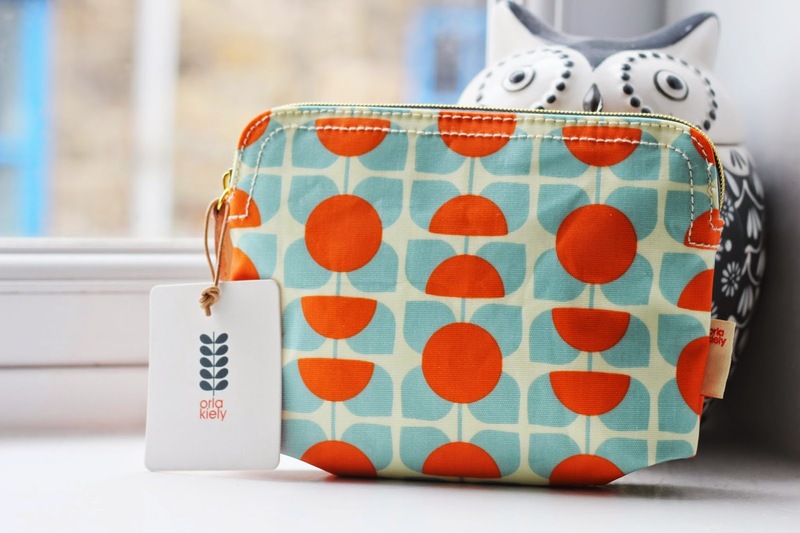 When I was contacted about the new Spring/ Summer Orla Kiely travel wash bag collection I just new it was something I wanted to share with you and something so beautiful to update a Spring make up bag. I am in love with the beautiful square flower design, the colours compliment it perfectly. This is a true Orla Kiely pattern, something I enjoyed as a Art and Design student in college. The collection is now available from John Lewis nation wide. There are three parts to this collection starting from the make up bag shown above, there are a couple more products available to purchase. One is a large travel wash bag which would be handy for traveling this Summer and a medium travel wash bag. My make up bag would be perfect to fit in my essentials for a weekend away, it is the perfect size to fit in all my favourite pieces. 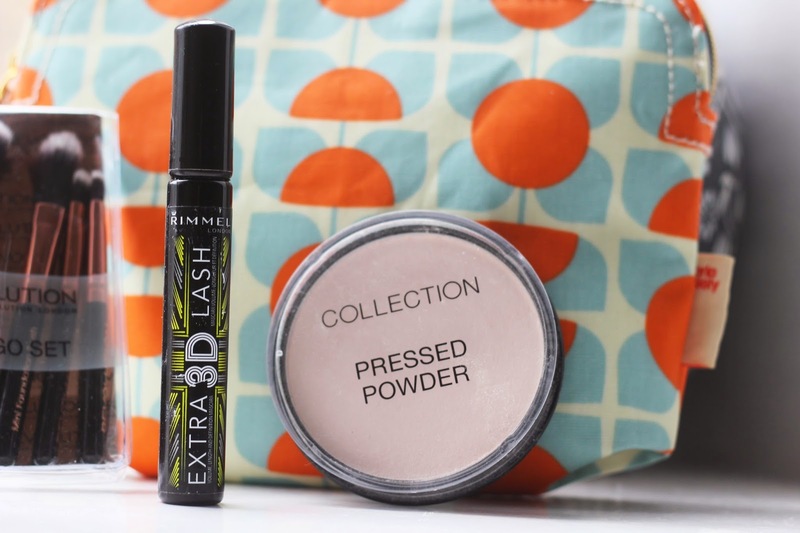 The quality and feel of the bag is great and it is a real treat for me, its made a huge difference to my Spring make up update. 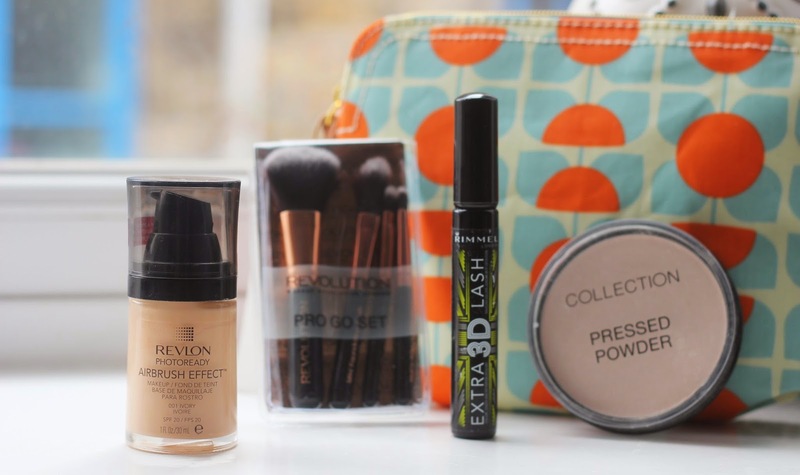 In this post I wanted to show you the beautiful Orla Kiely make up bag but I thought I would show you a couple new pieces to my make up bag. Starting with the latest foundation to my collection, I am a huge fan of Revlon and this foundation has been great. It truly gives an air brushes look to the skin, it glides on easy and blends really well. I love the soft, medium coverage finish to this foundation. There is only one down side to this product, it has big pieces of glitter in the formula which I dislike but other than that I most likely will still wear it. 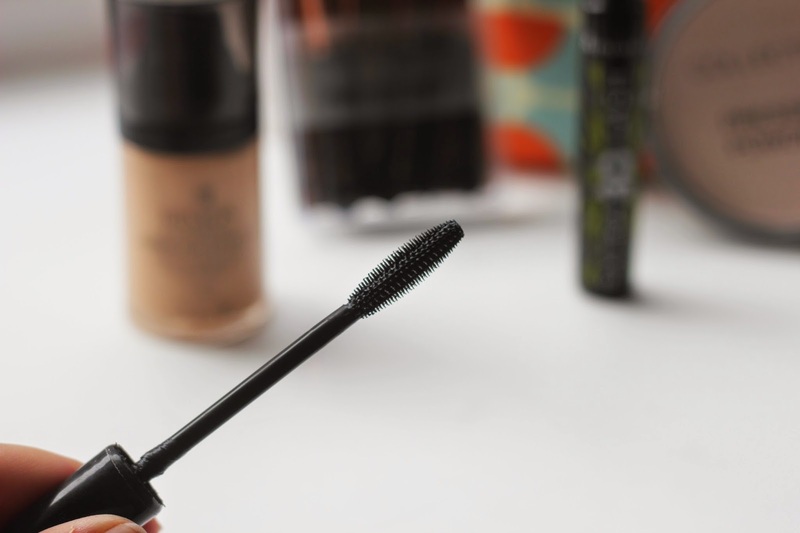 I have a new mascara favourite which I have been loving for the past coupe months now. It is from a brand I have used and loved for years, Rimmel. It has an interesting plastic wand but it works wonders, it leaves you with thick black eye lashes. The kind of look I always go for when looking for a new mascara. This mascara is a new addition to my make up bag but one I want to use this Spring/ Summer. It never leaves you with any clumps and the final out come is perfect thick lashes. My all time favourite setting power ran out just before pay day so I picked up this Collection pressed power to just try before I got paid. I am impressed because I never change from my Rimmel one, this leaves my foundation in place all day and its light on the skin. I got mine in the shade Ivory which works well along side my foundations, excited to use this setting power more. If you fancy a read I have a full review of the Go Pro travel sized make up brushes from Make Up Revolution here. What make up do you recommend for Spring? What an absolutely gorgeous makeup bag!! For Spring...despite my first impressions, I actually quite like Bourjois 123 CC Cream!